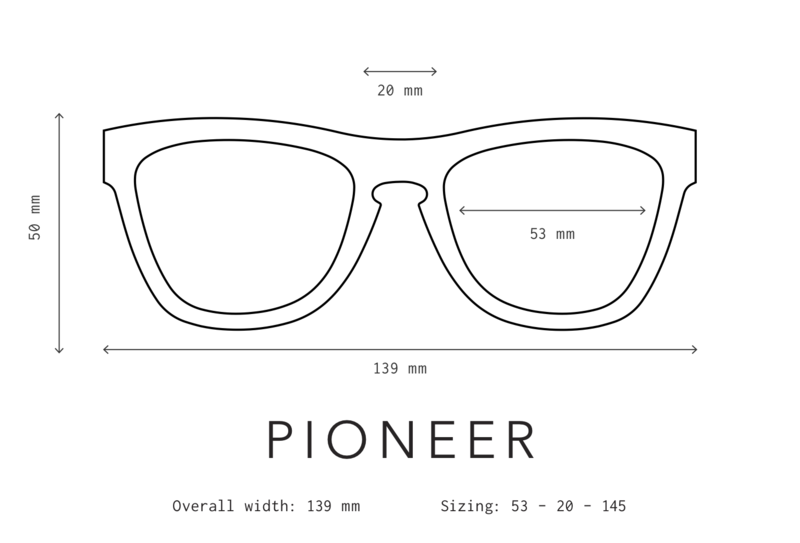 Glow in the Dark: Pioneer 49 a fluorescent pink layered acetate frame. The outside is polished black, but the inside is bold translucent pink. Extra-bright neon pink lenses along with our one of a kind glow in the dark pink side inlays ensure you will be the highlight of festival season!